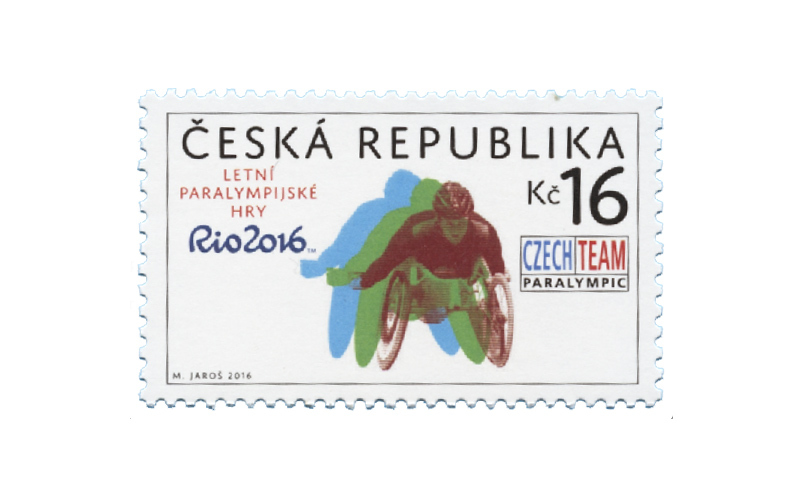 In the Czech Republic, disabled athletes are registered in athletic clubs including around 18 thousand members. The best of them will take part in the Summer Paralympic Games held in Rio de Janeiro from 7-18 September 2016. 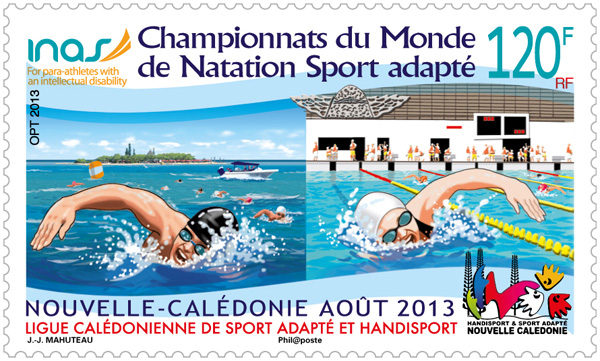 Paralympic games are the supreme competition for top athletes with different disabilities. The core philosophy of the paralympic movement is that these world-class athletes have equal abilities and skills as non-disabled athletes, and like the latter they have to pass strict qualification criteria to become national team members. The first paralympic games were held in Rome in 1960, only a couple of weeks after the olympic games. They were attended by 400 athletes from 23 countries. At the beginning, only athletes in wheelchairs acted in paralympic games. As the paralympic movement progressed, it was joined by athletes with other kinds of disability including mental. The previous summer paralympic games were held in London in 2012. It was attended by 4,200 athletes from 166 countries and the Czech team won 11 medals.